BEIJING Chinese authorities are investigating whether Coca-Cola Co. (KO) employees improperly used location-finding technology in violation of restrictions on map-making. Coca-Cola said Thursday it was cooperating with investigators. It said trucks for some of its bottling plants use location technology that is widely available commercially in China to improve the efficiency of deliveries. 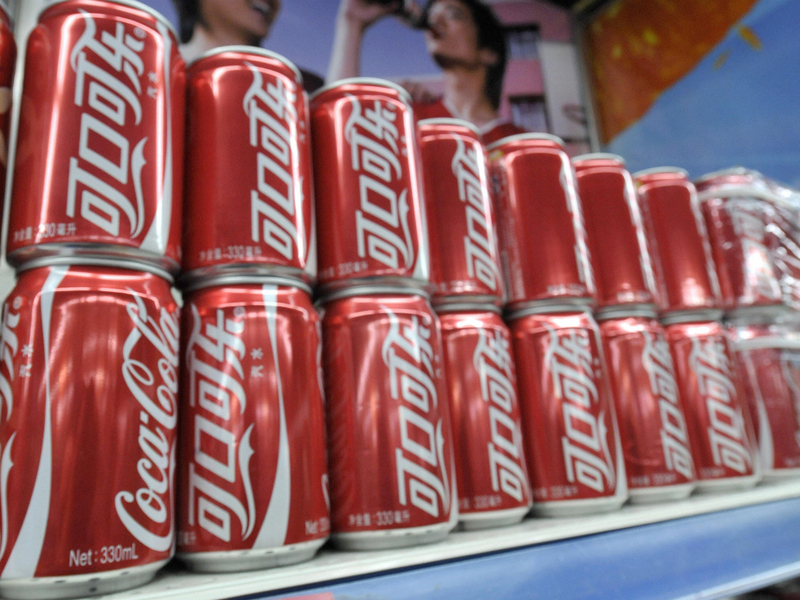 Coca-Cola employees in the southwestern province of Yunnan were found improperly using handheld global positioning system devices, the deputy director of the national surveying agency told government radio this week. It was one of 21 similar cases involving companies using GPS devices in Yunnan to "illegally obtain classified information," said the official, Li Pengde, according to the China National Radio website. He gave no additional details. Beijing tightly controls map-related activities due to both national security concerns and political sensitivities about the location of its borders. Providers of map services for websites and mobile phones must obtain government licenses and locate their servers within China. Coca-Cola said some of its trucks use "location-based customer logistics systems" to improve service and fuel efficiency. "These customer logistics systems are broadly used for commercial application across many industries in China and worldwide," said a company statement. "After being contacted by local authorities, our bottling plants have cooperated fully with their enquiries to ensure that our customer logistics systems are in full compliance with current regulations." China's government has accused dozens of people in recent years, some of them foreign geologists and other scientists, of violating its mapping restrictions. The surveying administration reported 40 cases of illegal surveying between 2006 and 2011, the state newspaper China Daily said in October. It said most were in border areas such as the Xinjiang region in the northwest. In 2010, an American geologist, Xue Feng, was sentenced to eight years in prison for trying to buy data about locations of Chinese oil wells. His lawyers said the data were commercially available but a court convicted him of trying to obtain state secrets. The Chinese government frequently criticizes foreign map producers for failing to reflect its claims to sovereignty over Taiwan and most of the South China Sea. An amendment proposed last year to the national law on surveying would impose fines and jail time for creators of maps that "fail to demonstrate China's complete territory."